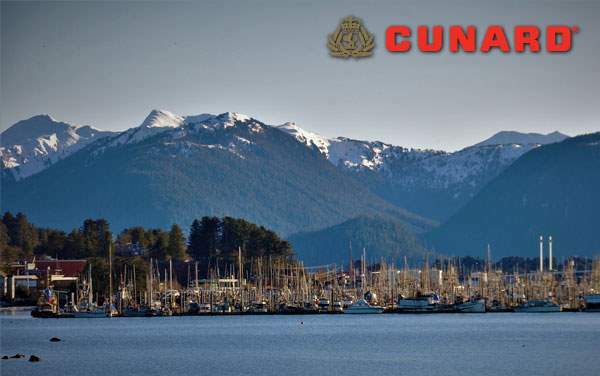 Your Cunard Line cruise to Alaska will be an experience like nothing else! Enjoy the specialty comforts and luxurious accommodations that make Cunard famous, then head out for the adventure of a lifetime in Alaska. 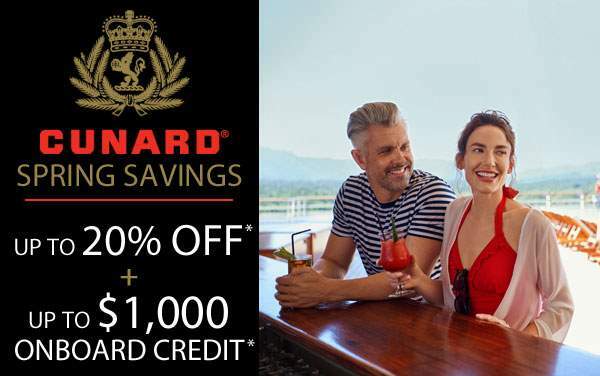 Breathe easy and fully enjoy your special Alaska cruise with Cunard Line knowing you received the best deal possible with The Cruise Web. 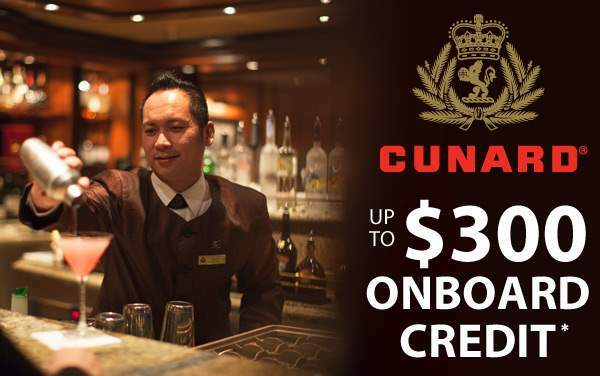 The Cruise Web’s Alaska deals for Cunard ensure you get the best value for your time and money, as well as a vacation for the ages! 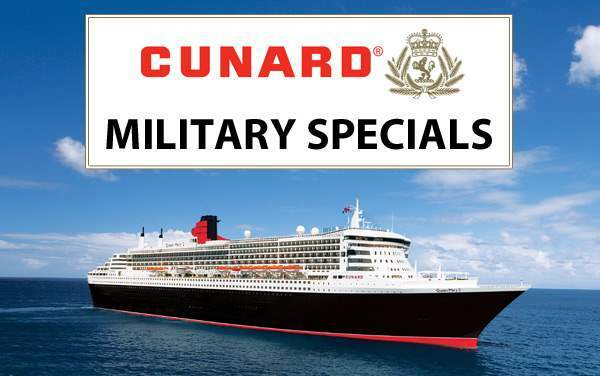 Book your Cunard Alaska voyage with confidence by taking advantage of our featured deals below and by calling The Cruise Web’s experts today at 1-800-377-9383.